Thanks to Stephanie Hoke for sending this one in! 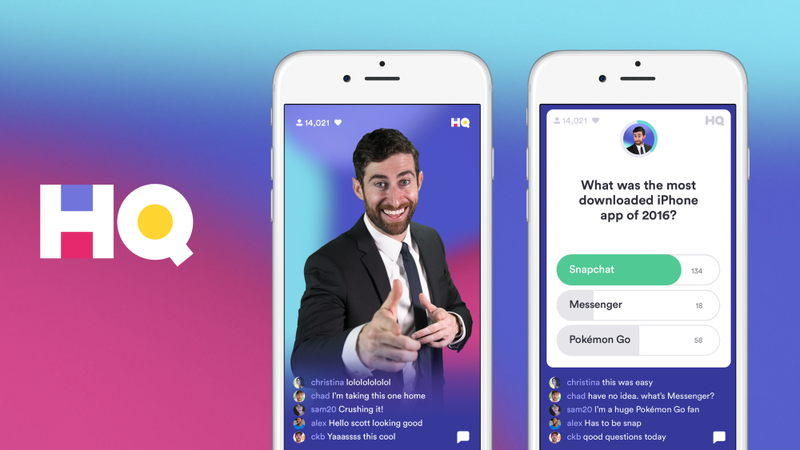 Many of your middle, high school, and college friends are already playing the HQ Trivia game on their mobile devices, why not turn it into a mixer at club? A host reads the questions out loud and designates each hula hoop to represent answer A, B, and C.
Once the question is read, contestants have 5 seconds to run and touch the hula hoop they think is the correct answer. If they are at the wrong hula hoop or didn't get there in time, they are out.